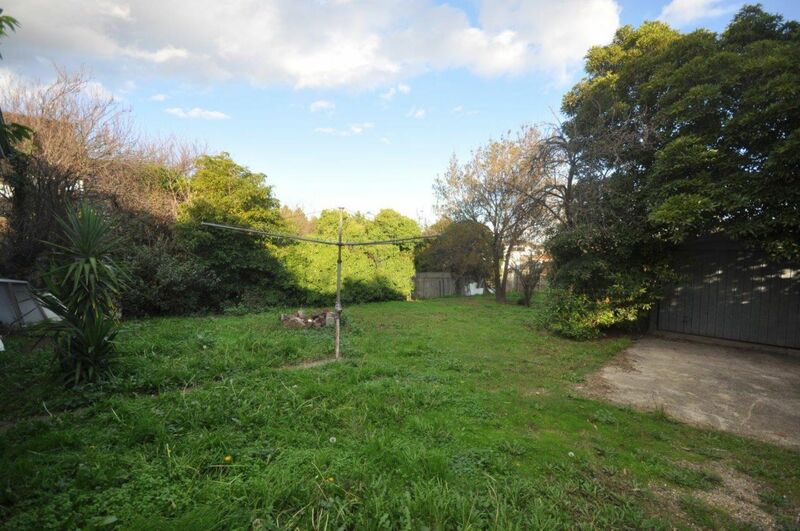 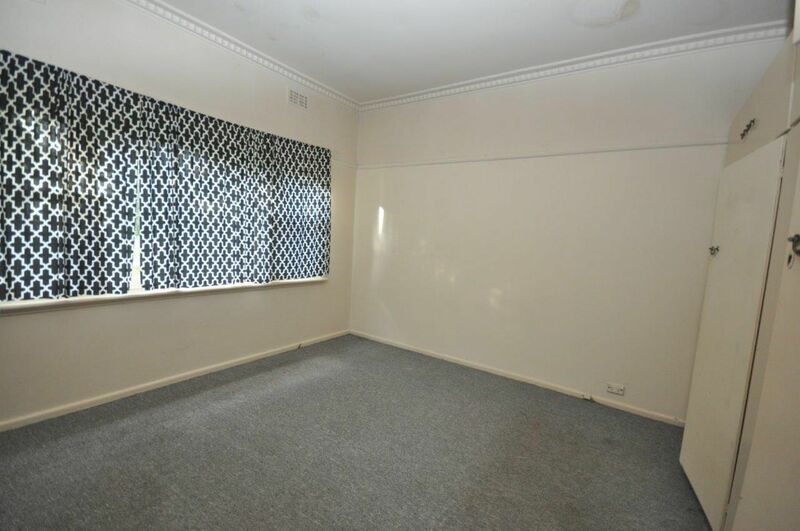 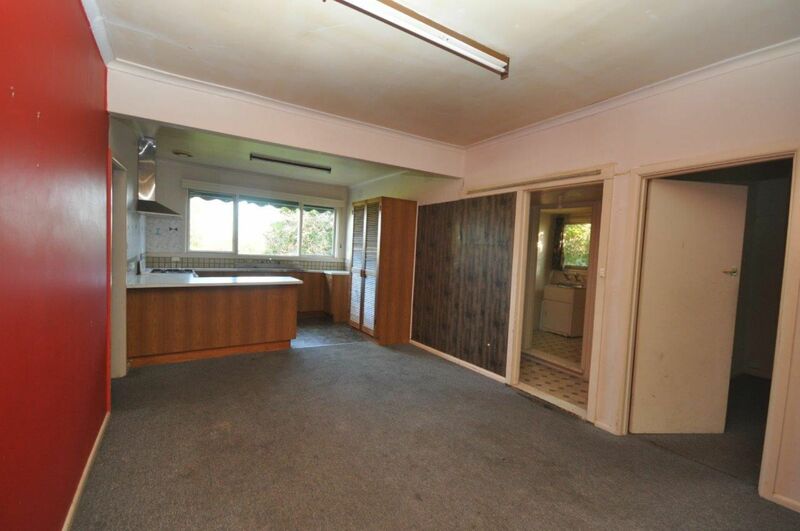 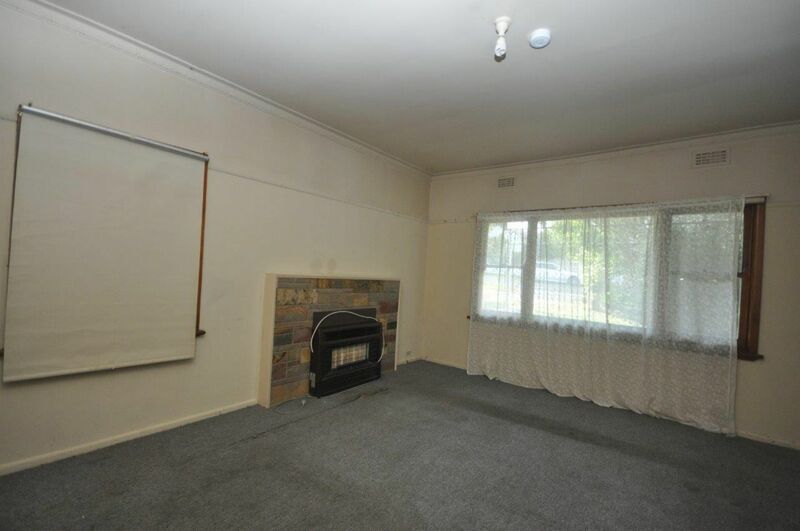 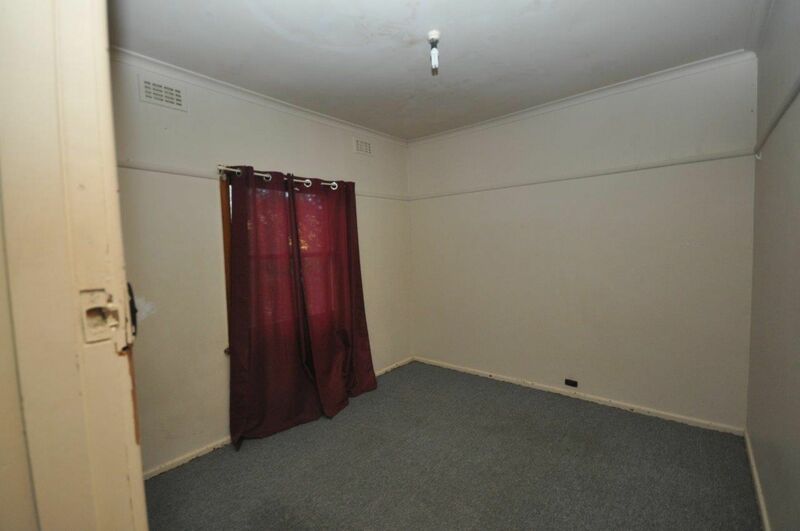 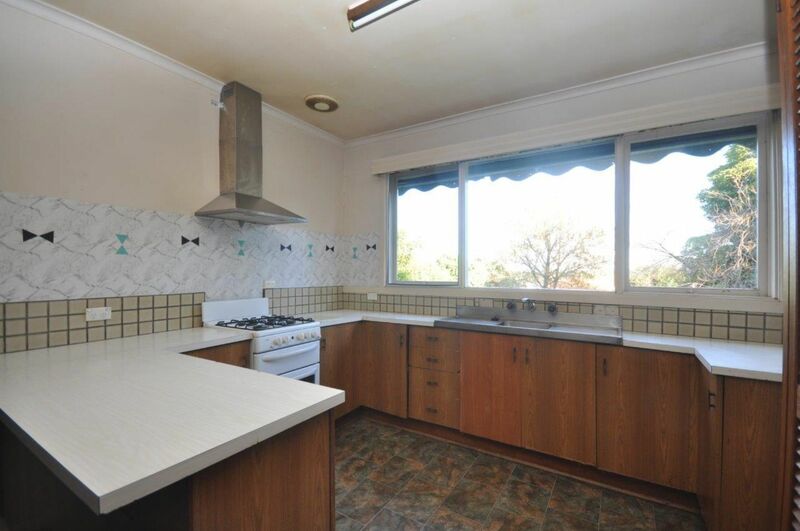 This 3 bedroom weatherboard home is available on a short term lease between 6-9 months. 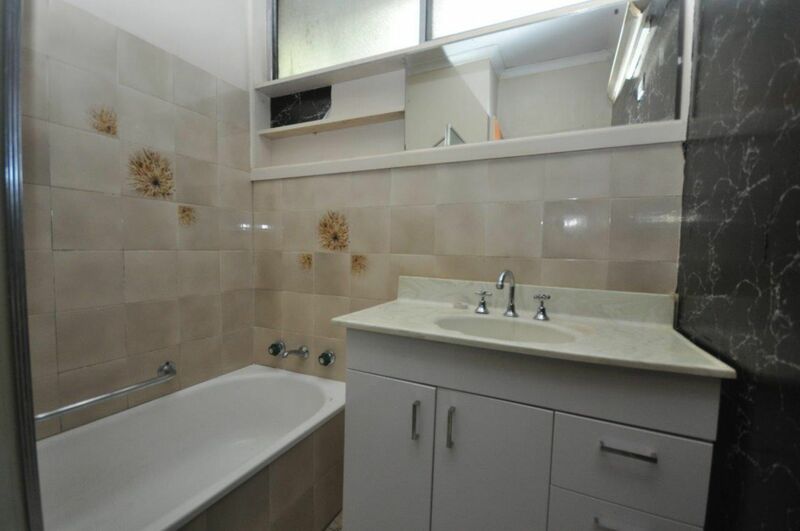 Comprising of 3 bedrooms, lounge room, kitchen and meals area, central bathroom. 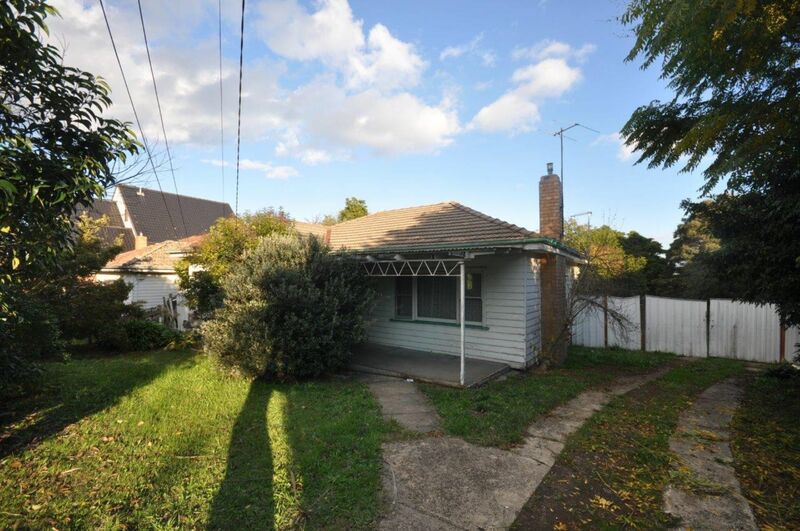 Outdoor area has large rear yard with large garage.